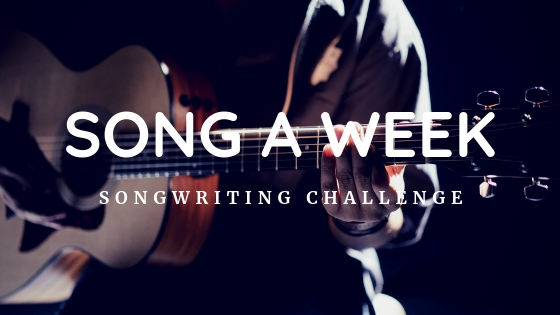 Each and every Monday for 2019 I’ll be uploading a song as part of my self imposed Song A Week Challenge. Song number 4 of the challenge is “After All This Time” a song about the wonderful feeling that two people share when they are still in love after many years of being together. If you have any comments, feedback, encouragement or even song ideas that I could use to keep this challenge going then either comment below or, let me know here.